Flying is always exciting and gives you the chance to see the world as it should be seen. The anticipation of going on vacation is sometimes too much, and, for many of us, the build-up can bring a mixed bag of emotions and feelings. There are a lot of things you can do to alleviate the worries you might have. Think about the stress and chaos that can sometimes come with flying home for the holidays. With Christmas on the horizon many of us will be getting on a plane and heading home, and there are all manner of problems that can occur when you fly. Delays and cancellations, passport issues, and checking in, not to mention having to lug your Christmas presents home. So, these are some of the things you need to know about checked bags to make your experience pain free. God bless the internet! It has made all aspects of travel and flying so much simpler, and now you can check in online before your flight. Of course, you’re still going to have to bring your bags to the airport with you, but, checking in online is going to save you a lot of time and effort having to queue and check in when you’re there. You can also preselect how many bags you have, and purchase extra if you need to. This is an excellent way of making sure you prepare and save yourself some stress in the future. There are some airlines out there that make themselves much more attractive as a result of their customer-centric benefits. These include giving customers free baggage checks, something that proves invaluable for saving money over the festive period. Southwestern Airlines, for instance, offer customers free bag checks for their first two suitcases. 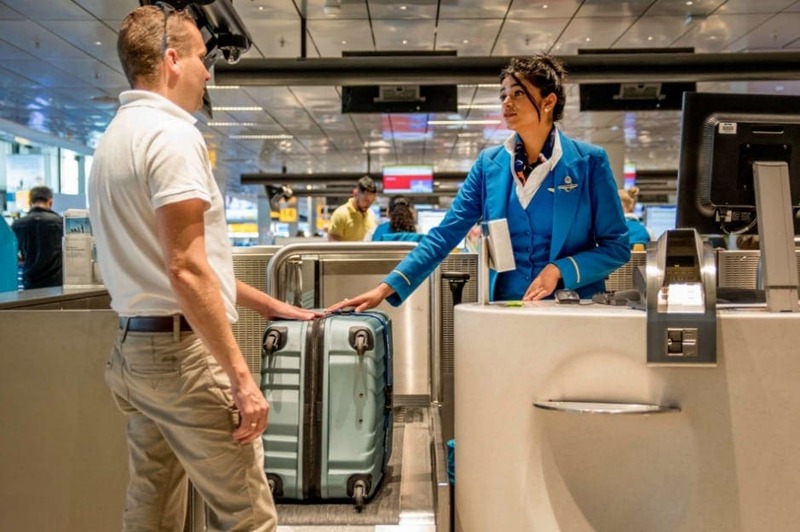 There are other airlines that offer some great free bag checks as well – make the most of these as much as you can because they will save you a lot of time, stress, and cash! You’re in a rush, you’ve packed for a couple of weeks at home, and you’ve got some pretty epic presents with you as well. Just make sure you have checked that everything you’ve packed is copacetic. That means ensuring that you don’t have anything packed that is prohibited because this is going to cause all sorts of problems. A little research beforehand can make a big difference, and help you understand what you can and can’t pack. Because you’re transporting gifts, you need to make sure you protect the contents of the cases. Now, usually you would take anything expensive or valuable in your carry on, but this might not be possible this time because of gifts. So, you should get a lock for your case to make sure everything is protected. 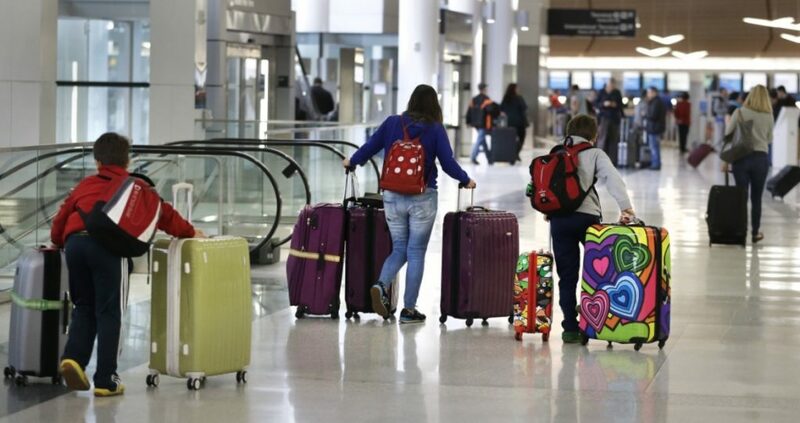 Some airlines will be able to give you a fragile sticker to help keep the stuff safer; it will also mean that when you’re at baggage claim, you’ll get the bag much quicker. Flying home for the holidays doesn’t have to be a stressful experience, and, by using these tips, you ensure that it isn’t. There are so many great things you can do to look after your luggage and make the bag checking process easier. By looking after your bags you start the trip off on the right foot, and this makes everything else better.